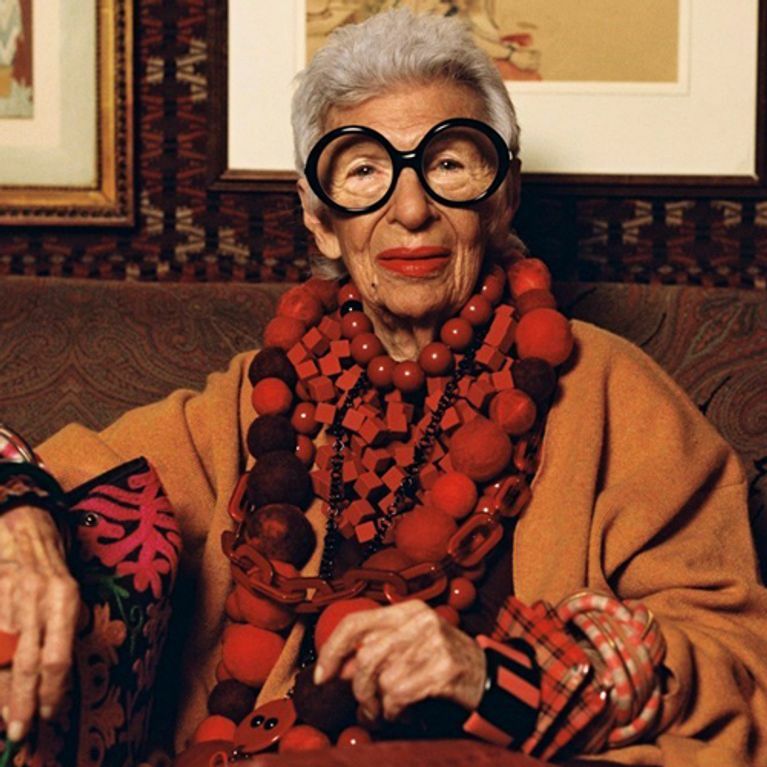 For those of you unfamiliar with Iris Apfel, a quick Google will tell you she's a 96-year-old New Yorker with a wicked fashion sense. What the Internet doesn't tell you is that she's the world's coolest glam-ma and with 95 years of life experience under her belt, she's packed with enough wisdom to rival a wise old owl. Here's 12 of her best bits of life advice. 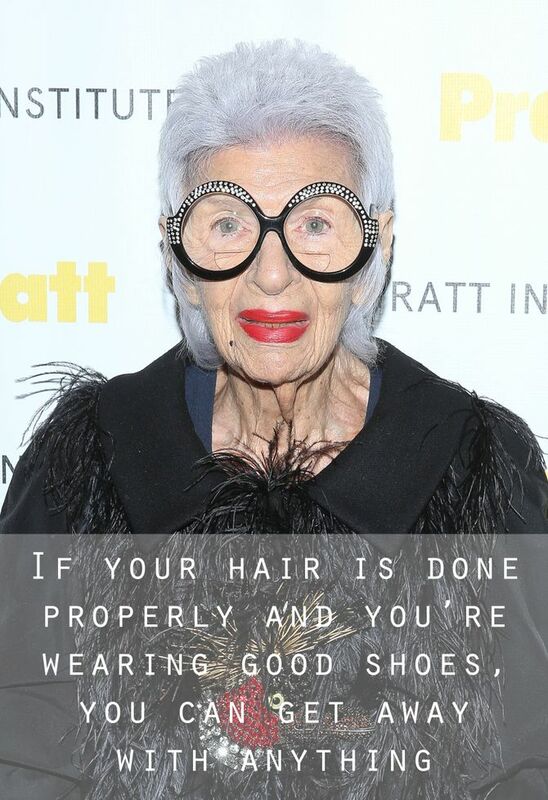 At 95, New York native and global fashion icon Iris Apfel has few life lessons to learn but many to teach. Lucky for us then her learnings - which span almost ten decades - have been collated in a mini hardback book, aptly-titled Pocket Iris Wisdom. From individuality to growing older and everything in between, the adorable glam-ma has something to say about it. Check out Iris' 12 best bits of advice we should all live by below. Liked this? You might also like..